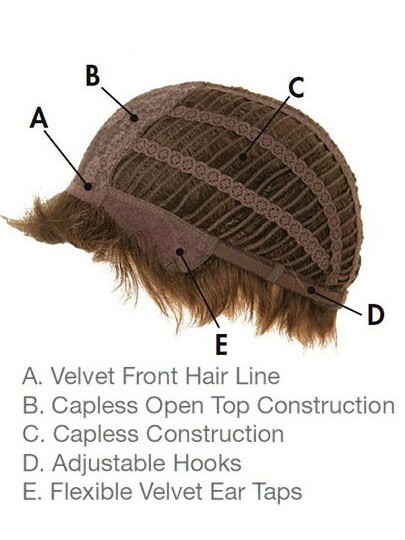 The capless pattern is heat resistant and keeps my head cool and comfortable throughout the wear. Like it very much. It is simple and convenient to wear. You can shine in any event or party with this hand tied bob style capless wig. 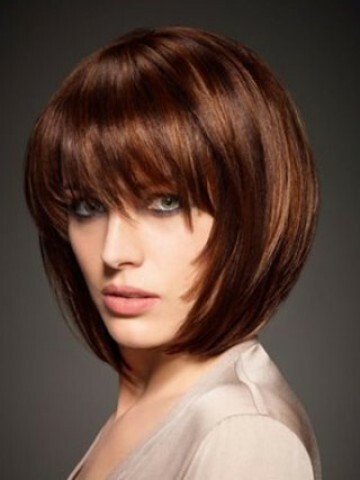 The bob style caused a stir in the market like any other new hairstyle. The wig is a fashion hairstyle that can be worn without any assistance and hindrance. The detailing and the designing done on the wig are gorgeous and make me out of the world. This wig makes me look like I just stepped out of the salon. I got so many compliments that I felt like a celebrity. It took a while to get here but it was worth the wait. This wig is sooo soft and lightweight. It fits wonderfully, too. Carrying this hairstyle gives me a feeling of satisfaction and makes me look fortunate and good. Chic color suits my party perfectly, I have to say thank you for the site. The synthetic lace wigs were quite cheap. The stuff is also perfect to me and is very soft to skin. Having this hair wig is a nice decision.